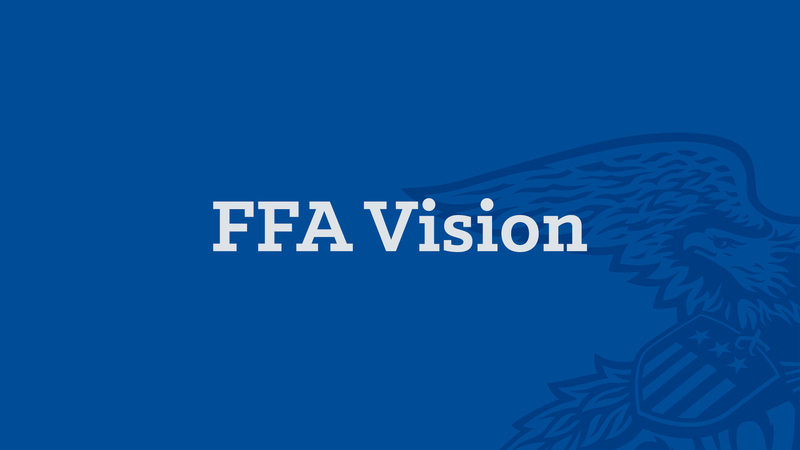 This document connects the FFA mission to the FFA vision and explains how we deliver premier leadership, personal growth and career success. 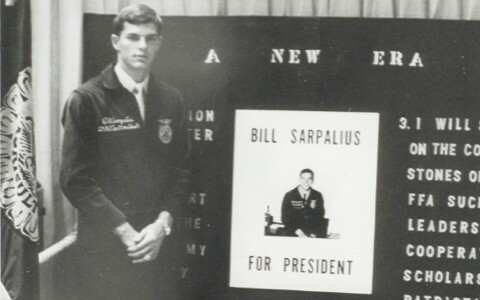 Over the years, the FFA mission and the FFA vision have remained constant. 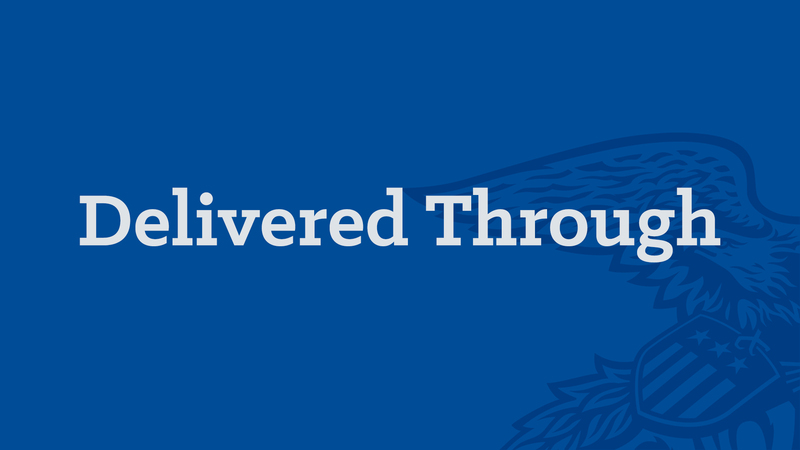 How the mission is delivered has changed, and it will continue to do so in order for FFA to remain relevant in the future. 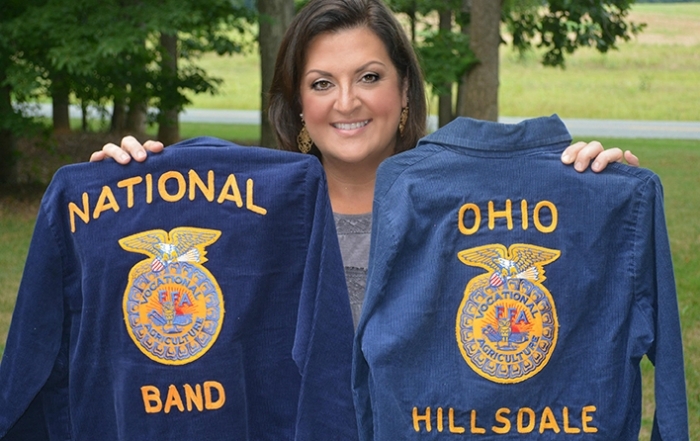 FFA is the premier youth development organization for agricultural education students that provides life-changing experiences for its members. Those experiences are driven by a strong mission and a compelling vision. Telling our story to others is a critical to our continued success. 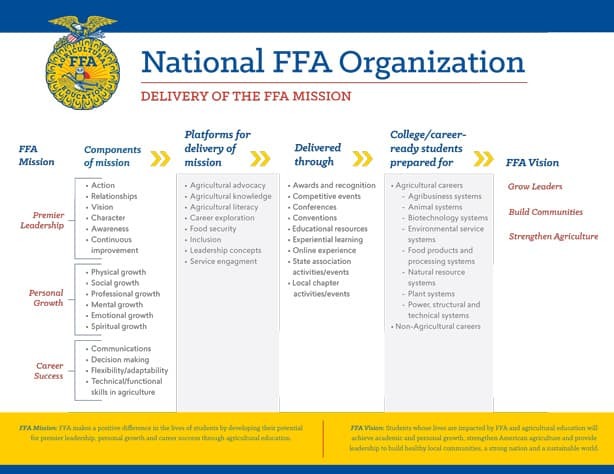 As a result, the “Delivery of the FFA Mission” document was created to serve as a reference guide to help explain the what, why and how of delivering the FFA mission. 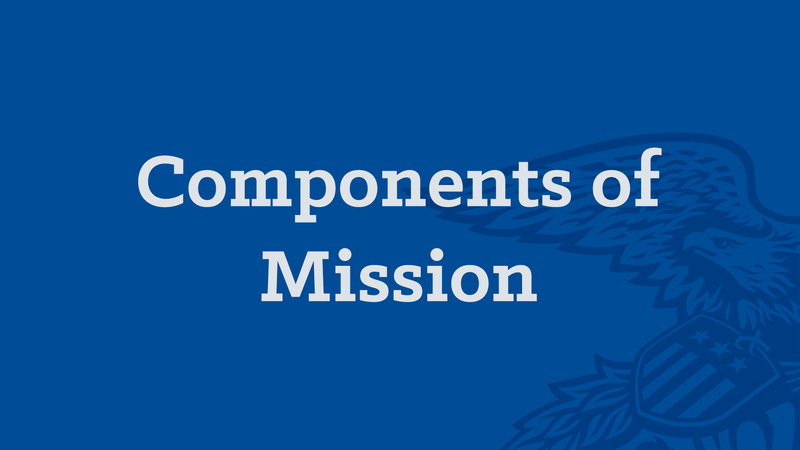 In FFA, 16 components define the three parts of the FFA mission. Together, these 16 components are called LifeKnowledge® – a process that brings real leadership lessons to life. 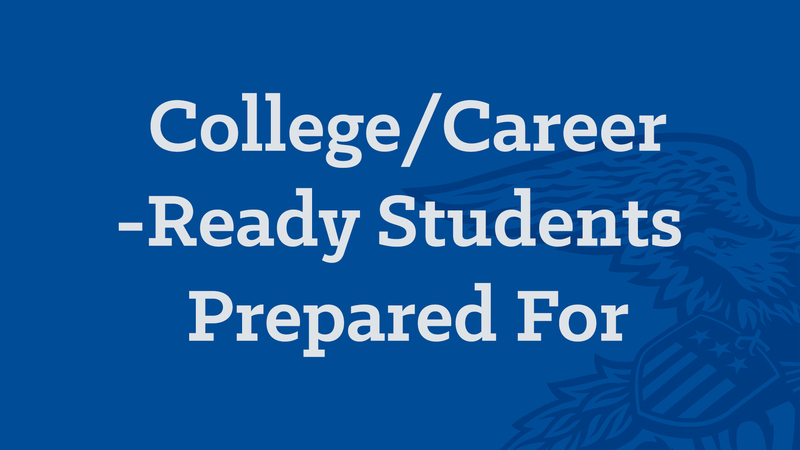 FFA programs and activities are developed to advance the components of the mission. 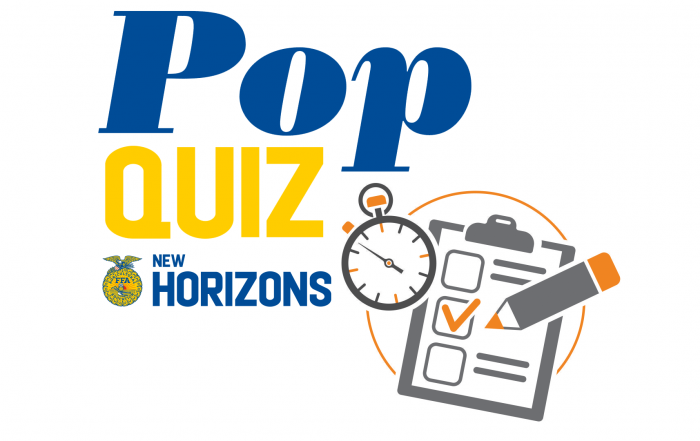 FFA is a youth organization that advances agriculture through a variety of platforms. 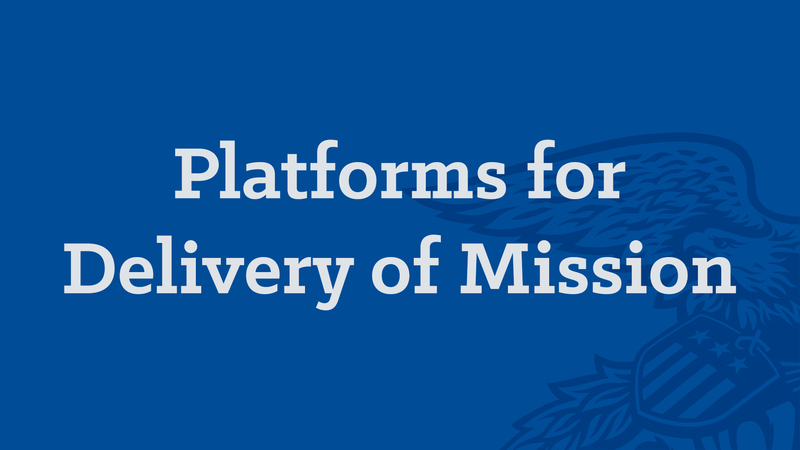 These platforms, or content areas, allow the mission to come to life. Items in this area are what most people think when they think of FFA. 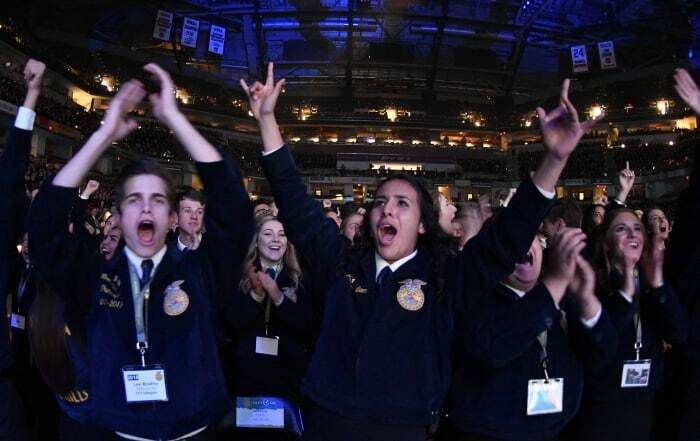 These experiences bring the FFA mission to life for students on three levels: national, state and local. The FFA mission is what we do. The FFA vision is why we do it. By delivering this process, FFA grows leaders, builds communities and strengthens agriculture.